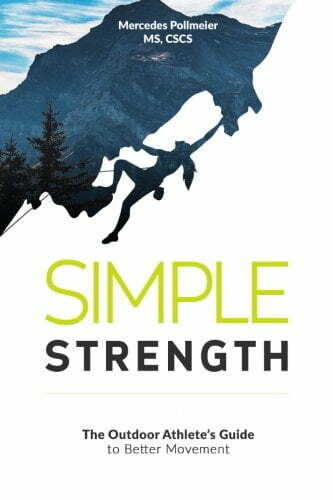 Simple Strength is a book about developing efficiency of movement through practice and training of the three basic human movements, the push up, the squat, and the back bend. 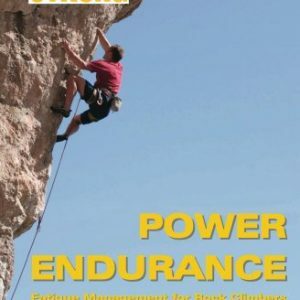 I believe training should be fun, challenging, and help you become a master of movement. 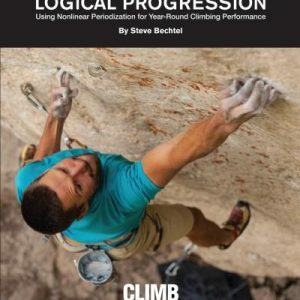 This is the first title we’ve brought on from an author outside Climb Strong. We are really impressed with Mercedes’ approach to progression and with the straightforward approach the program takes. Better Movement Learn how the three basic human movements can help you become an athlete that moves well across all outdoor sports that you do. 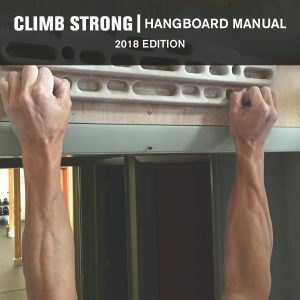 Workouts in Less Time See how these movements can be implemented immediately and done quickly, saving you time so that you can do the things you really want to do. 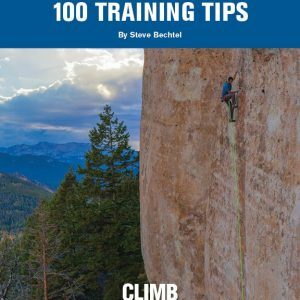 Videos and Photos Included to Show you Exactly How to do Each Exercise There are over 100 variations of exercises in the book, with pictures of each exercise and select video demonstrations, all to help you achieve the best technique so that you can perform at your highest level. Sample Programs There are also sample programs included so that you can start implementing the exercises right away!